An open source Java library providing a standards compliant approach for visualization and processing of geospatial data and web services using data structures based on Open Geospatial Consortium (OGC) specifications. 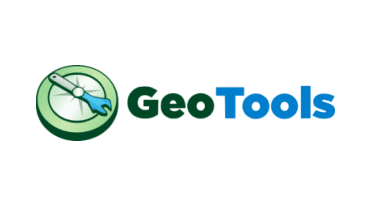 GeoTools is popular Java library used by web services, cloud solutions, command line tools and desktop applications. rovide additional capabilities built using the spatial facilities of the core library. Highlights include swing support (used in our tutorials! ), swt, local and web process support, additional symbology, additional data formats, generation of grids and a couple of implementations of ISO Geometry. 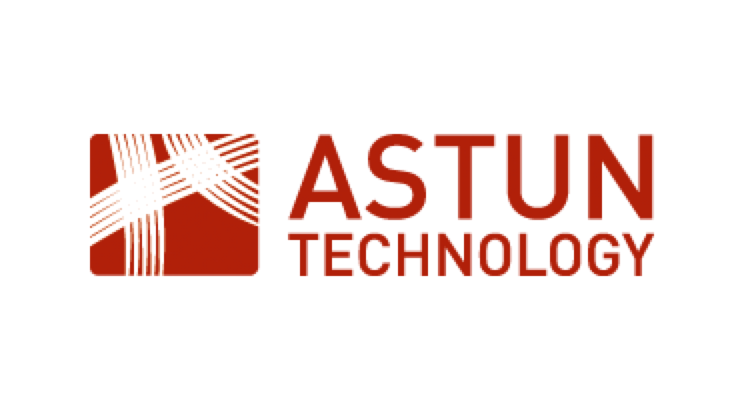 Advanced vector formats including application schema support allowing mapping of information to a predefined data product. XML Bindings for Java data structures and bindings provided for the following: xsd-core (xml simple types), fes, filter, gml2, gml3, kml, ows, sld, wcs, wfs, wms, wps, vpf. Additional Geometry, Filter and Style parser/encoders available for DOM and SAX applications. 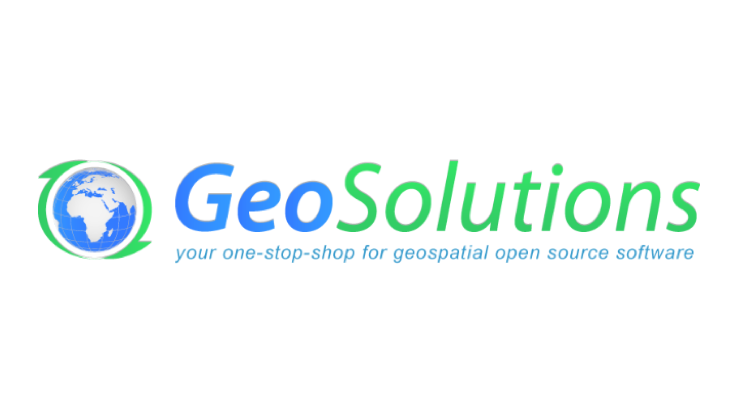 GeoTools is a project of the Open Source Geospatial Foundation located at geotools.org. This project is not associated with geotools.com or geotools.net.